Mercenaries Saga Chronicles, which was only just announced a few days ago, already has a Japanese release date. The digital collection arrives on January 18 as an eShop download. 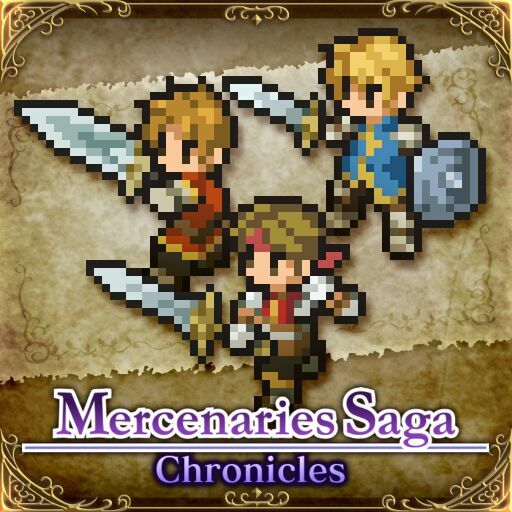 Mercenaries Saga Chronicles bundles together all three entries in the series. Each one offers tactical RPG gameplay. The second and third games are available on 3DS, though the first title is currently just on mobile (and in Japanese only).